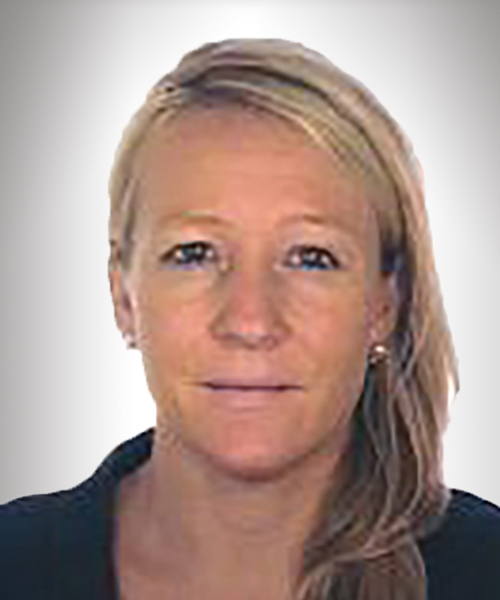 Karen King is an Executive Director of Sales at IHS Markit, based in Hong Kong. She works across both the buy and sell side, specializing across the firm’s Equity franchise with specific focus on securities finance and trading services, in the APAC region. Karen entered IHS Markit in 2012 via an acquisition, when Data Explorers was acquired by IHS Markit. In the six years before the merger, she ran the account management team in London before moving to sales, where she set-up and managed sales and account management teams in New York, then Hong Kong. Prior to that, Karen worked at Goldman Sachs, where she was actively involved in building and maintaining client portfolios for the private wealth desk, for the UK and Scandinavian sales team. She also worked with Goldman’s securities lending trading and sales desk, where she traded Southeast Asia. Karen covered both the supply and demand side of the market and managed hedge funds, private banks and custodians. We encourage all of the conference attendees to visit with the conference exhibitors. 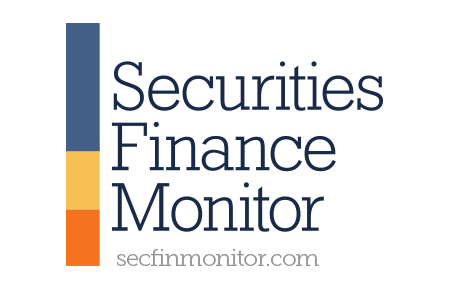 This is an excellent opportunity for the attendees to meet with technology experts, gain insight into industry trends and access the newest products and services offered in the securities lending industry. For industry professionals in securities finance and collateral management, getting beyond the hype and understanding how news events and regulatory announcements will affect their business can be a challenge. 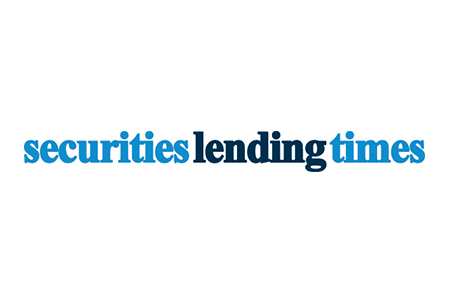 Leader in the market, Securities Lending Times, publisher of the RMA Daily and the ISLA Daily is the only news-focused source to exclusively cover the global securities borrowing and lending markets. 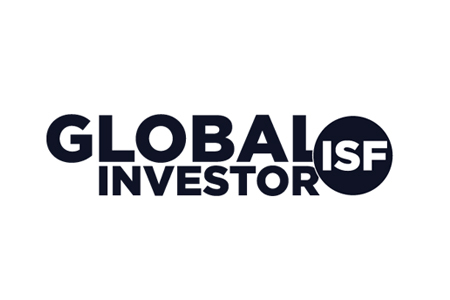 The publication tracks US and International companies, providing insights into securities finance operations around the world.